We work with BEGINNER to ELITE LEVEL ATHLETES and cater to RECREATIONAL to COMPETITIVE INTERESTS. Get started now or learn how online coaching can work for you. 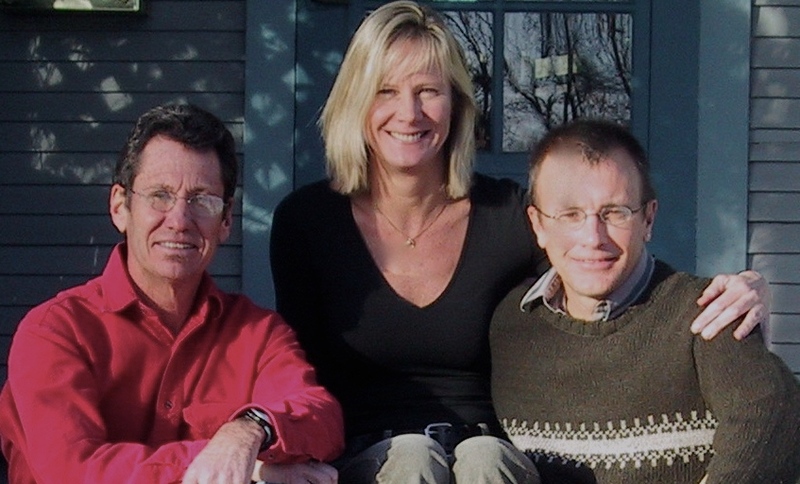 "Distance running is about aerobic efficiency and Anaerobic Management"
Jon, Kent, and Kim have successfully coached countless athletes to success. Try them out now and see how they can work for you. Named by Runner’s World as “King of the Rankings”… the most successful road racer in the history of the US road circuit. National Class age group road racer, over 25 years of coaching experience at all levels and age groups. 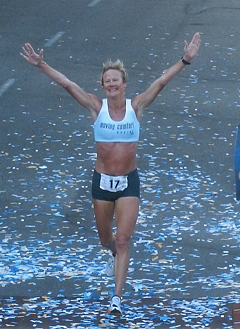 Ranked third in the world in the marathon in 1991 and the top female marathoner in the US during the 90’s; multiple top 3 finishes in the Boston, NYC, Chicago, Twin Cities, and Houston Marathons. Combined, we have over 60 years of successful coaching experience with runners at all levels. I've run faster times at every distance in my mid 30's than I ran during my college running career. Jon doesn't just write schedules like most online coaches, he will spend countless hours giving you how, why and everything else you want to know about running. The coaching I receive through Anaerobic Management is truly exceptional in all aspects. Kim’s extensive experience as an elite runner and knowledge of the sport shines through and is directly applied to my training. I know that great care is taken to plan workouts that are tailored specifically to me, based on my current fitness level and future goals. Jon understands his clients' every need, from fitting the correct shoes to nutritional planning for those long days. Jon and I joined forces 8 years ago and I now run 6 days a week for sustained health and middle distance races. I couldn't be happier. Being trained by Kent for the past eleven years has been such a positive experience personally as he understands the priorities of work, family and unexpected challenges life can bring. He has helped to keep my running life in perspective when daily life gets “in the way” while continuing to push me to look for my next challenge to order keep my running experience fresh. 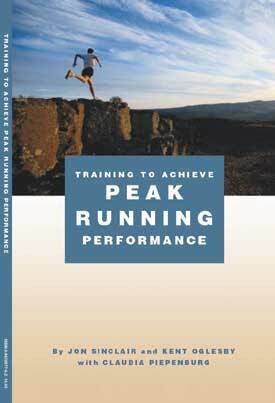 Training to Achieve Peak Running Performance by Jon Sinclair and Kent Oglesby "is about the fundamental ideas and concepts that are the cornerstone of excellent coaching. By applying these principles and tenants to your own running, you'll discover how to "break through" and achieve your own PEAK PERFORMANCE." Email Jon Sinclair to order a copy of this book. 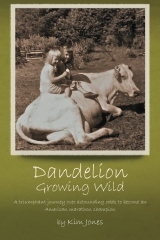 Dandelion Growing Wild is a remarkable true story of resilience, perseverance and the power of hope. It’s a look into a large, loving, dysfunctional and oddly religious family thrust into horrific tragedy. The memoir captures the essence of innocence and the disturbing truth of poverty, mental illness, disappointment and death… a powerful, humorous and uplifting story of a little girl who rose from those challenges to compete in the toughest competitions in the world, becoming a world-class athlete and a marathon champion.